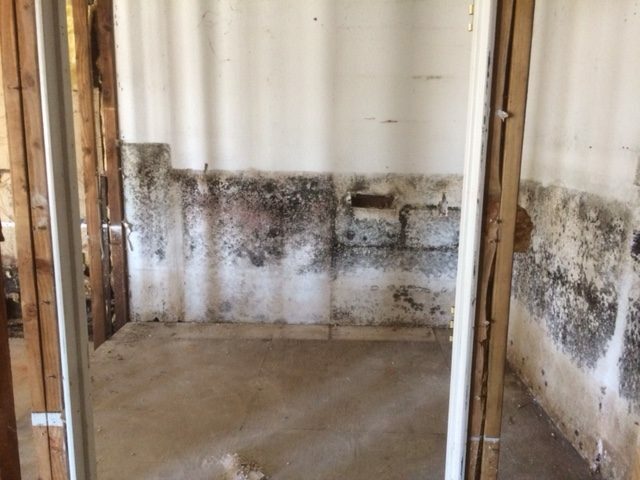 Indoor mold spores can be damaging to your health. 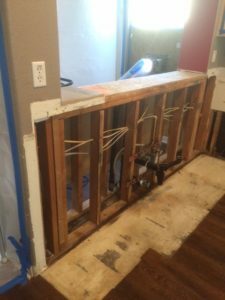 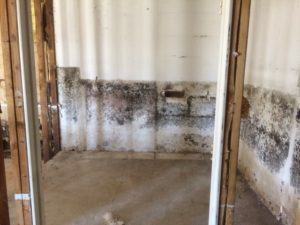 Often, mold is associated with water damage that have been leaking for a period of time. 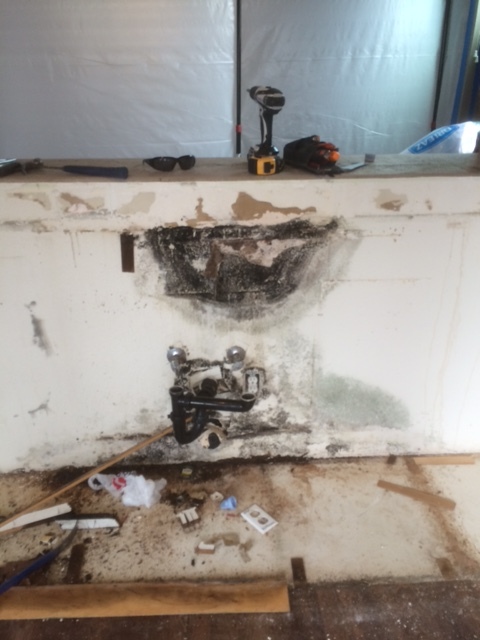 We properly contain and remove mold damage from your home or business. We are certified in Mold removal and will provide the necessary air tests to ensure the mold is gone. 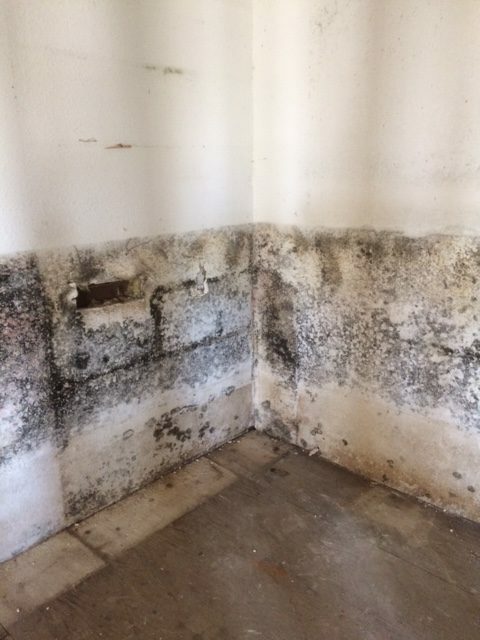 If Mold is found please contain and trust Royalty for proper removal.